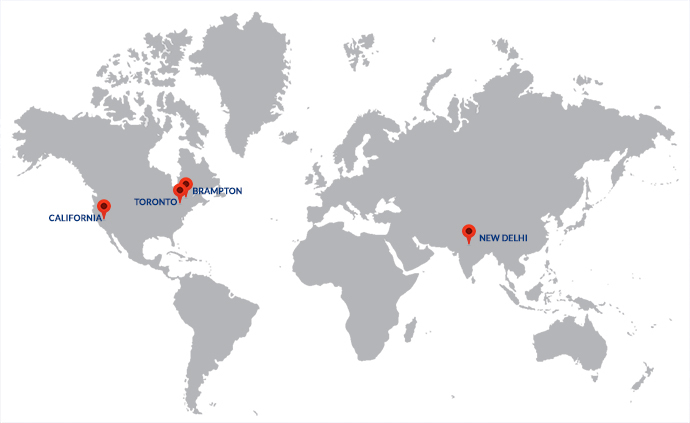 Our Network Operations Centers are based at Q9 Networks and HE, N1 class data centers in North America and at NetMagic India. For infrastructure deployment on any level of scale or complexity, we provide a reliable and secure foundation of managed IT infrastructure and hosting capabilities, from IT infrastructure Services point of view. We do IT architecture planning, datacenter relocation, hardware migrations, redundant power and bandwidth, back-up and more.